The Dressing Room in St Albans calls on all residents to support the High Street during Independent Retailer Month & Independents' Day! As one of the leading independent fashion retailers in the UK, The Dressing Room in St Albans is fully committed to supporting Independent Retailer Month and Independents’ Day and in July, will be launching various initiatives to celebrate indie retail! •	Extra 10% Discount on Sale on 4th July! To celebrate Independents’ Day, on Friday 4th July, use Code INDIE10 in store and online to claim your extra sale discount! (valid on 4th July 2014 only and not in conjunction with any other offers). •	Quotes from influential fashion bloggers on why they shop indie. •	Double Loyalty Points in store and online every Saturday in July. •	Two Dressing Room Goody Bags to be won! Throughout July, every transaction will be entered into a raffle prize draw both in store and online. A random winner will be picked in-store and online on 1st August to win one of our luxury goody bags. The more times you buy, the more chance you have of winning! •	We want your input! Tell us what you would like from The Dressing Room. Anything goes – is there a certain brand you would love to see us stock, anything different you would like from our Events, anything we could do better for you? All comments can be left in store or emailed to us. We will promise to consider all of your suggestions! 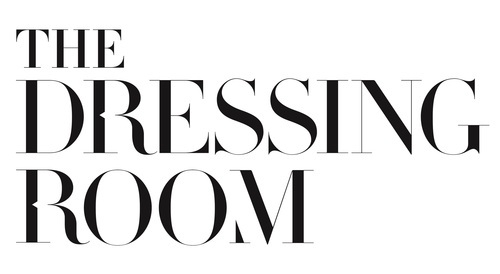 The Dressing Room has become one of the UK's most respected independent retail businesses, with five National Drapers awards and, in 2013, The Dressing Room was peer-voted as the number one Most Inspiring Independent Business in the UK. A regular in the top boutiques lists, The Dressing Room has been listed in Vogue, The Telegraph, The Independent, Glamour and Stylist, to name but a few. The business is also celebrated locally, winning two awards at the St Albans Fashion & Beauty Awards in 2013 and most recently winning Best Fashion & Accessories at the St Albans Retailer Awards 2014. To make a difference, we need to get everyone behind this campaign. Please do spread the word about the campaign and get involved as much as you can. With many individuals working together to support a common objective, we can make July a fantastic month for independent retailers! 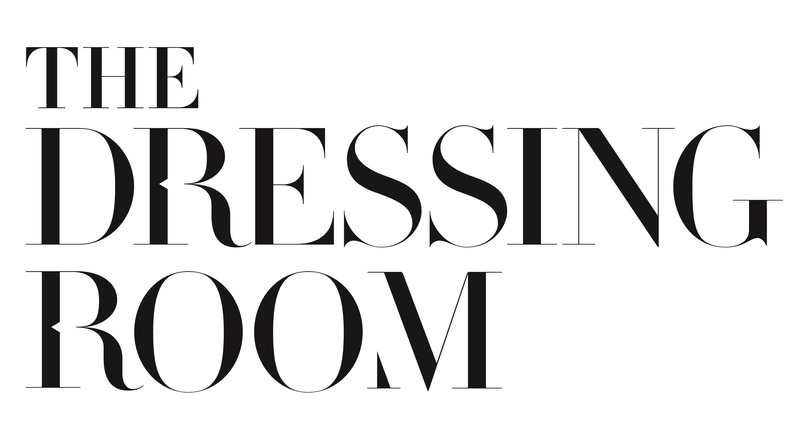 If you would like any information on how you can support The Dressing Room for Independent Retailer Month, please contact Deryane at info@the-dressingroom.com or on 01727 853577. If you would like any more information on how to get involved with Independent Retail Month in general, please contact Clare Rayner, The Retail Champion, at champion@retailchampion.co.uk or on 01727 238890.